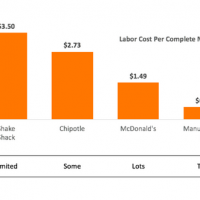 A growing number of startups are feeding people’s hunger for food that fits their personal preferences, values and dietary needs. From apps that help shoppers make informed, personalized food choices to platforms that generate real-time nutrition analysis for digital recipes, a wave of nutrition innovators are leveraging technology to make food healthier, more transparent and personalized. 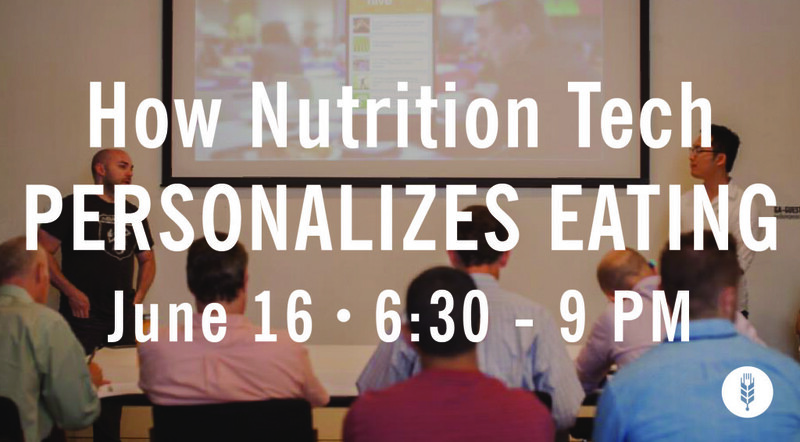 Learn how a few of these startups operate on June 16 at our How Nutrition Tech Personalizes Eating’ Meetup. Presenters will explore what makes their business models and technologies unique and share lessons learned from building their startups. Each startup will have 5 minutes to present followed by 5 minutes of audience Q&A. 30 minutes open Q&A with all of the speakers will follow the last presentation. There will be networking, nibbles from Ox Verte, Meal Maison, Brewla and Krunch Kitchen and beer and wine sponsored by R/GA before the presentations start at 7:00 and after they end. Techstars METRO Accelerator is the world’s first technology accelerator focused on improving every aspect of the hospitality and food value chain. The program is seeking startups who support the digitization of the gastronomy, hotel, catering and food industries with their technological applications. 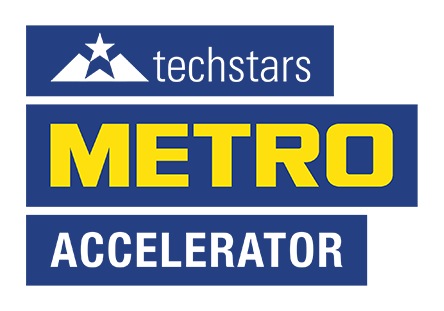 From now until August 3rd 2015, interested teams can apply online at www.techstarsmetro.com. The 3-month program will begin this October in Berlin. 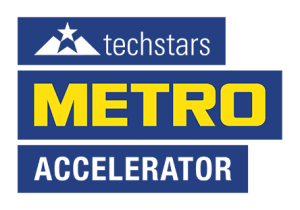 METRO will make available to the founders its experts from procurement, distribution, marketing, strategy, finance, legal and communications. Techstars will contribute its network comprising more than 3,000 mentors, investors and experienced members of the start-up community. 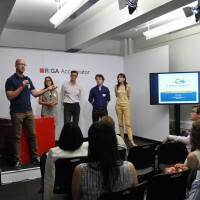 Digital agency R/GA will offer the teams exclusive access to brand strategy and creative services as well as access to its global client and partner networks. 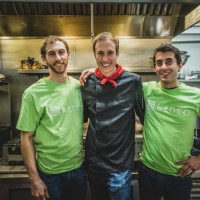 Ox Verte – A forward-thinking food company that caters to the health-conscious and hungry alike. Meal Maison – An artisanal brand of frozen meal foundations that helps people create a variety of quick, easy and healthy meals. Brewla seeks to reinvent the frozen dessert category with their all-natural line of delicious brew-inspired ice pops. Each pop delivers a bold flavor with little or no sugar added and as little as 20 calories per bar. Lick Well Live Well!